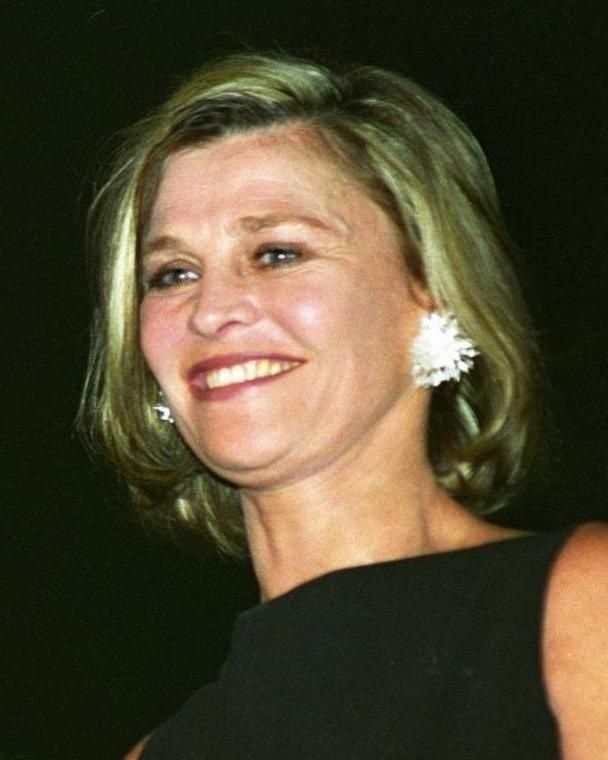 Julie Frances Christie (born 14 April 1940) is an English actress. An icon of the "swinging London" era of the 1960s, she has won the Academy, Golden Globe, BAFTA, and Screen Actors Guild Awards, and in 1997 she received the BAFTA Fellowship. Christie's breakthrough film role was in Billy Liar (1963). 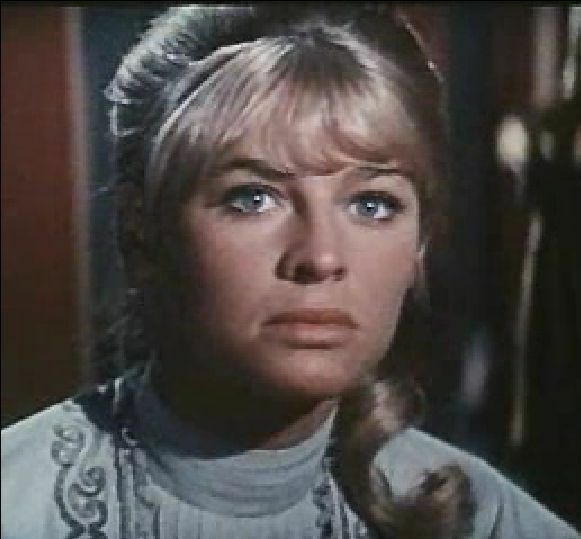 She came to international attention in 1965 for her performances in Darling, for which she won the Academy Award for Best Actress, and Doctor Zhivago, the eighth highest-grossing film of all time after adjustment for inflation. Read more on Wikipedia.